Add Tjutjuna to the growing list of buzzing bands (Tennis, Gauntlet Hair) from the Denver, CO music scene. 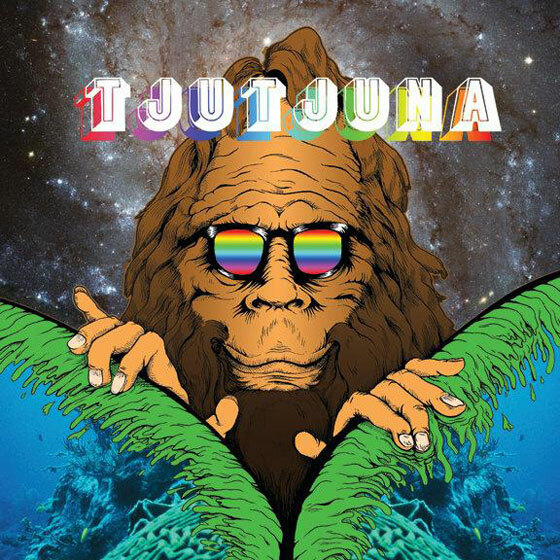 Tjutjuna is a Denver four-piece with a huge atmospheric psychedelic sound so big, it goes beyond space. 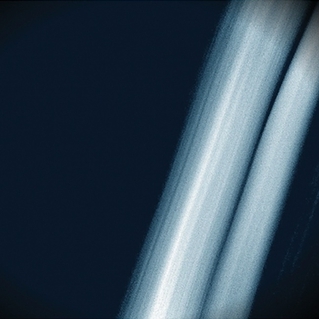 Grab their tracks above, the nearly six-minute space-rock epic “Mosquito Hawk,” and the dense frantic “Bottle Kids.” Their self-titled debut Tjutjuna is getting its release from Colorado-label Fire Talk, on 180 gram limited to 500 copies. Grab the vinyl here, or buy the whole album for $5 via BandCamp. Let me tell you, don’t sleep on this one.